Check 7 Little Words Feb 9 2019 daily puzzle answers with its clues. Find the answers for Clues “having large particles”, “shrouds” and “chewing gum brand”.”. 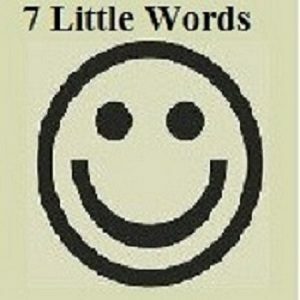 Click here for more previous 7 Little Words Daily Puzzle answers.